Rowan Moore describes the distribution of power in the fabric of London, through its skyline and also examples of popular communal power, from green spaces to the ill-fated Garden Bridge. 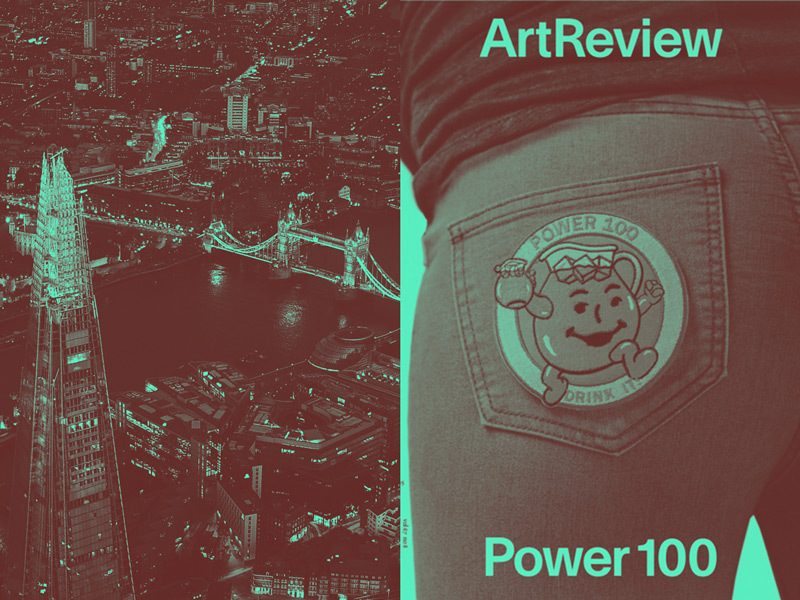 Mark Rappolt discusses ArtReview’s annual, influential and enigmatic ranking of the art world’s Power 100. ROWAN MOORE is Architecture Critic of The Observer. His book Slow Burn City, recently published in paperback by Picador, explores the unprecedented transformations of London in the 21st century. He was formerly Director of the Architecture Foundation, Architecture Critic of the Evening Standard and Editor of Blueprint magazine. His awards include the UK Press Awards Critic of the Year. He received the international Bruno Zevi Book Award for his previous book, Why We Build. MARK RAPPOLT is the Editor-in-Chief of ArtReview. He founded its sister publication, ArtReview Asia in 2013. His writing has appeared in a number of publications, ranging from The Times to i-D, and includes exhibition catalogues on artists such as Bharti Kher and Yuko Mohri. Books include monographs on architects Greg Lynn and Frank Gehry. He is co-curating (with Tom Eccles and Liam Gillick) Like a Moth to a Flame, the opening exhibition for a new institution, OGR, in Turin, and Xiàn Chãng, an exhibition of solo artist projects that accompanies the West Bund Art & Design Fair in Shanghai. Both take place this November 2017.